Did you know your serger can do more than just finish edges? 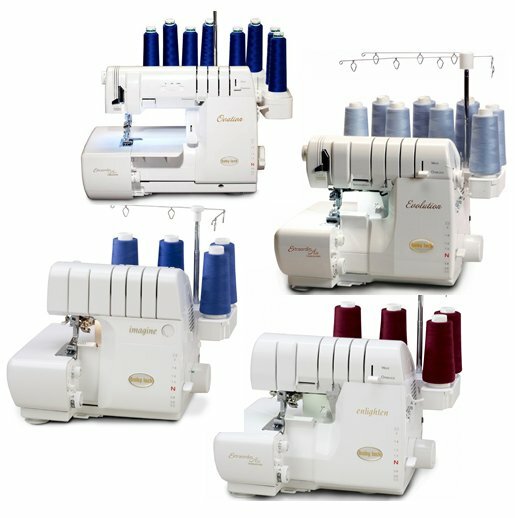 Join Serger Club and learn about the many things you can do with your serger. Serger Club will meet every other month and will teach you new techniques as you create a project. Sign-up today!